Buy separately or the entire set! You can't see the mechanic from your open cockpit. 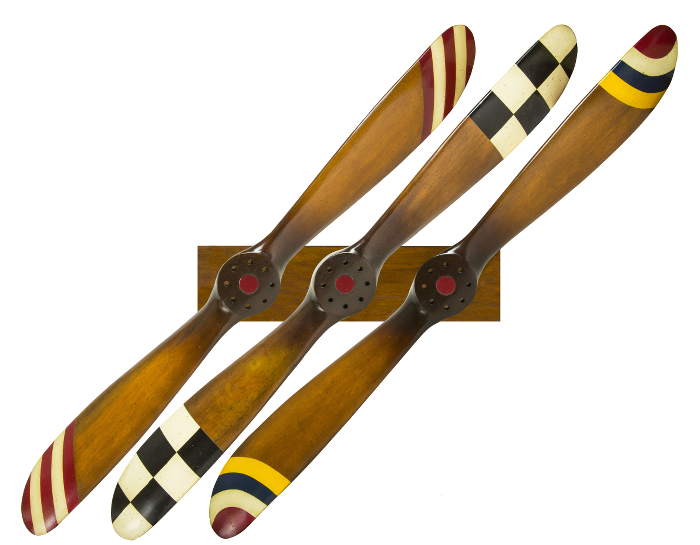 You yell�"Contact" and the propeller jumps to life, the plane starts to shudder. The mechanic pulls away the wheel blocks and escapes. The noise is incredible, a nine-cylinder Hispano-Suiza�spewing clouds of vaporized castor-oil. Complete cacophony....the propeller is by now an invisible whirr. Out of the way, this is hands-on flight at its finest, ready for take-off? Adrenaline flows, the sky is beckoning.